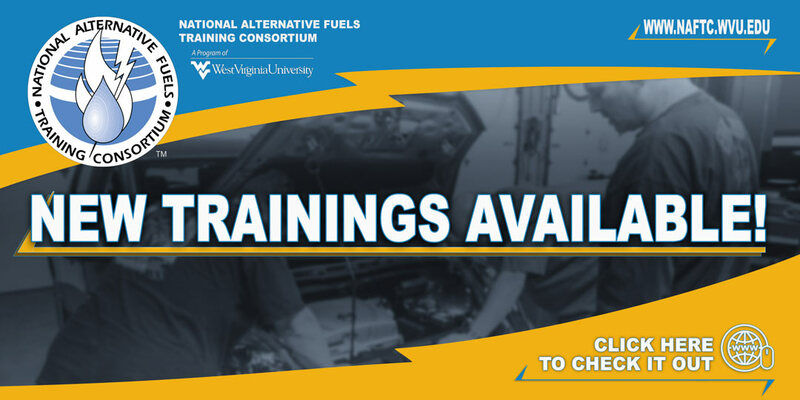 This two-day course helps participants obtain a solid foundation of information about alternative fuels, alternative fuel vehicles, and advanced technology vehicles. Through this course, participants gain the ability to discuss different alternative fuel technologies, fuel prices, and how they are affected by national and international events. Unstable fuel prices, coupled with concerns for the environment and air quality, have led many Americans to seek information about alternatives to gasoline, diesel fuel, and other petroleum-based products. Describe the sources and effects of air pollution caused by transportation vehicles. Explain the problem of U.S. dependence on foreign energy supplies. List the alternative fuels and advanced vehicle technologies that are currently available or in development for release in the next few years. Why do we need alternative fuels?